More than home-improvement or entertainment, a spa pool is an investment in your health and well-being. Hot Spring owners say that they have more energy, sleep better, and can do more with their day. 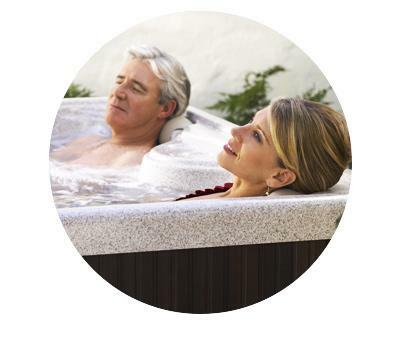 Plus, time spent together in the warm water can lead to better relationships outside the spa pool. It’s the best thing I ever did for myself. It’s relaxing and it really helps aches and pains. When you spend time with loved ones, immersed in warm water, something magical happens. The spa pool becomes a private and safe place where people can relax, let their guard down, and truly open up. In this distraction-free zone, you’ll enjoy meaningful conversation and special moments with the people you care about most, and as a result relationships grow stronger. Be at your very best every day by making your spa a part of your daily ritual. Experience physical benefits, like the relief of stress and tension from sore muscles, as well as emotional and mental benefits. When immersed in the warm water, you can disconnect, decompress and emerge renewed. For a few precious moments, you can feel like all is right in the world. With a spa pool, it’s easy to make wellness a priority. Every morning after an hour soak in the tub I feel refreshed and invigorated. Pause and appreciate starry nights, golden sunrises, falling snow, changing leaves, and so much more. With a spa pool, you have a private retreat steps outside your door. Surrounded by nature, you can take in the beauty we often take for granted. In these quiet moments you’ll gain perspective and reconnect with what really matters. The physical wellness benefits of spa pools are delivered in three ways: heat increases circulation by dilating blood vessels, buoyancy relieves joint stress by reducing your weight by 90%, and powerful jets soothe away tension with massage. All of these elements work together to provide a variety of health benefits that ultimately allow our owners to lead more active and fulfilled lives. 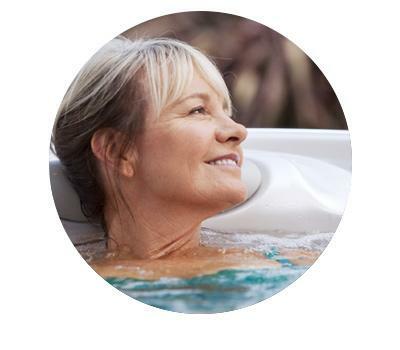 If you are one of the 46 million Americans affected by arthritis, soaking in your HotSpring spa can help ease your pain by helping to reduce joint inflammation and increase mobility. 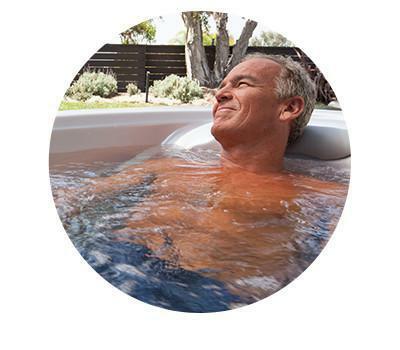 As the world’s best-selling spa pool brand, HotSpring® Spas offers spa pools with better massage, cleaner water, energy-saving Energy Smart™ features and the Absolute Best spa pool Ownership Experience™. Click me to learn more surprising benefits of owning a spa pool.